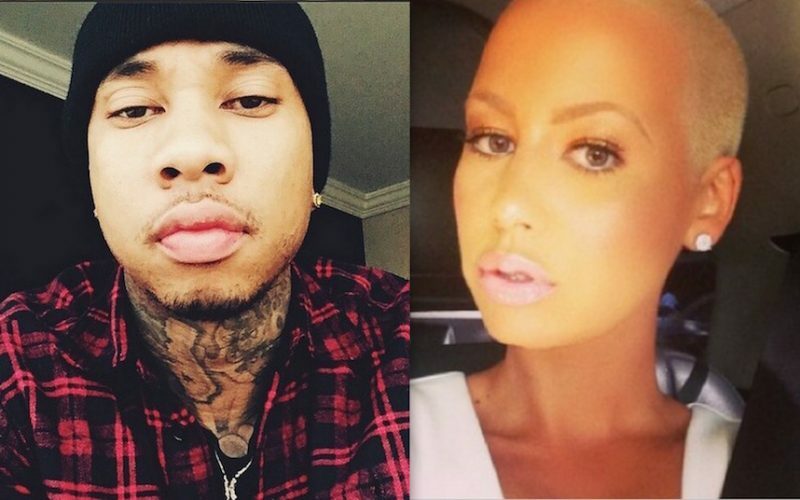 Tyga has beef with his baby mama Blac Chyna and now her BFF Amber Rose is coming to her defense. The melee started when Blac Chyna started bragging on social media about her new car acquisition, a Audi R8. Seems Tyga felt like she was shading his girlfriend Kylie Jenner and that Ferrari that he gave her as a birthday gift. 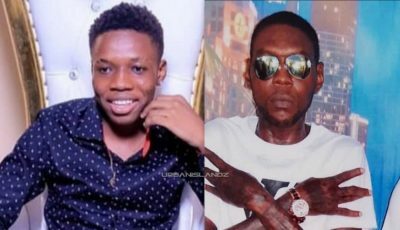 The “Ayo” rapper then responded with a video on snapchat telling his fans that his girlfriend is richer than his baby mama. As if that wasn’t enough, he posted a photo on Instagram asking where is Blac Chyna Ferrari. “When the hating don’t work they start telling lies. #WhereYoFerarriTho?” he wrote. Chyna didn’t respond to Tyga but her BFF Amber Rose did by posting a pic of her pink Ferrari saying that her friend can drive it. “She don’t need a Ferrari she can Drive mine #BFFGoal,” she said. She don't need a Ferrari she can Drive mine #BFFGoals ????? The back and forth didn’t end there because Tyga posted a photo of one of his prize possessions, a classic car. “We drive our own whips peanut head #GoldPhantoms #LastKings,” he wrote. Seems for the most part Blac Chyna, as well as, Kylie Jenner stayed out of this feud.